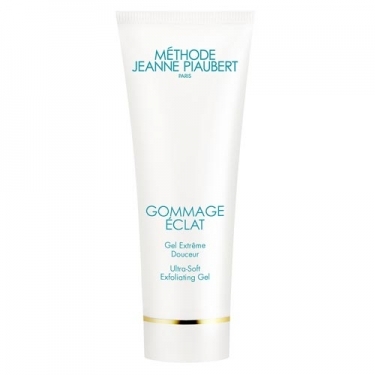 DESCRIPTION: Gommage Éclat Gel Extrême Douceur from Jeanne Piaubert is a scrub of vegetable seeds that cleans and removes impurities from the skin. 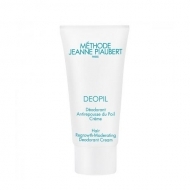 Composed of Microbeads, which include Vitamin C and E, which protect and lighten the skin. 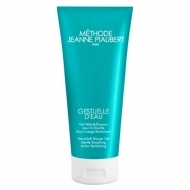 Once exfoliated, the skin becomes soft and luminous.